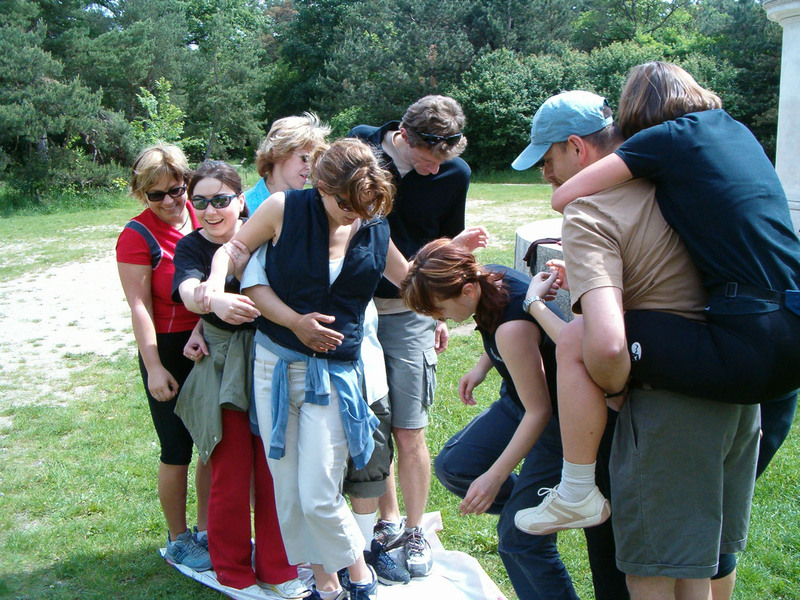 The professional Team Building programs are designed for the management teams of large companies and international corporations. 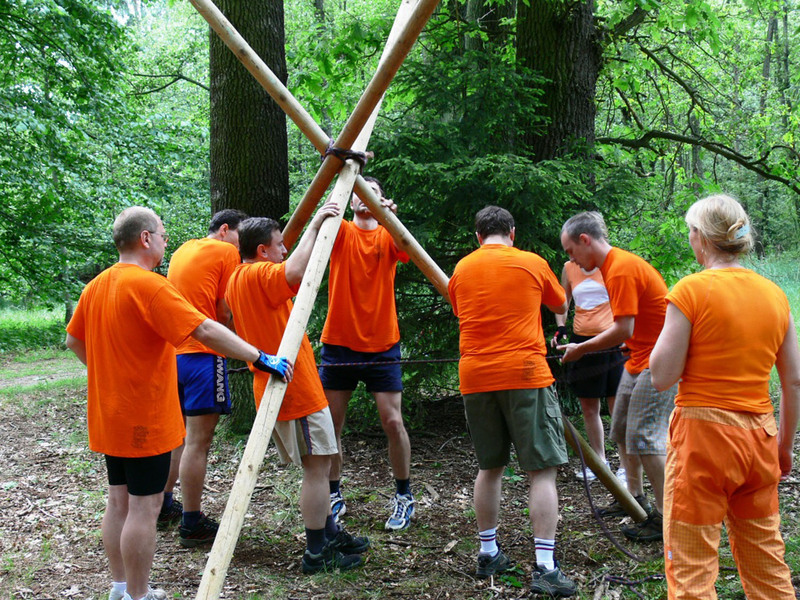 We have prepared an affordable version (for use by scholl and youth groups) using team building know-how and the classic team building obstacles and challenges methods. 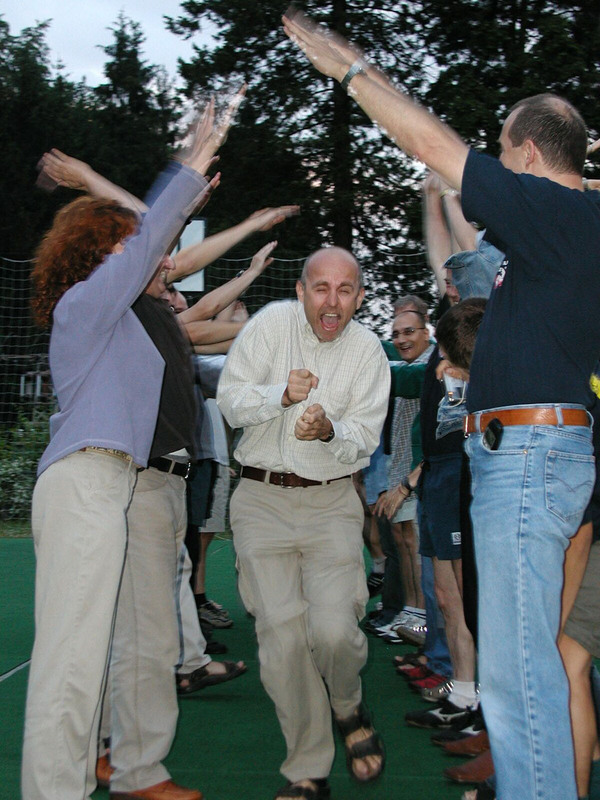 The Team Spirit program focuses on creating a dynamic learning environement, where participants discover new ways of communicating and the important role each team member plays in sucess the whole team.. 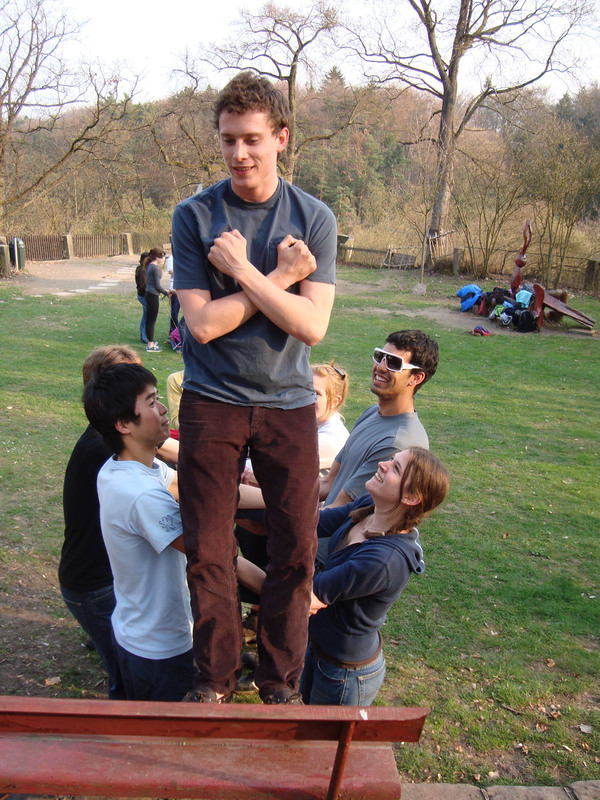 Aims: Through a structured sequence of model situations, the Team Spirit participants learn more about communication within their teams and effecient ways of cooperation and decision making. 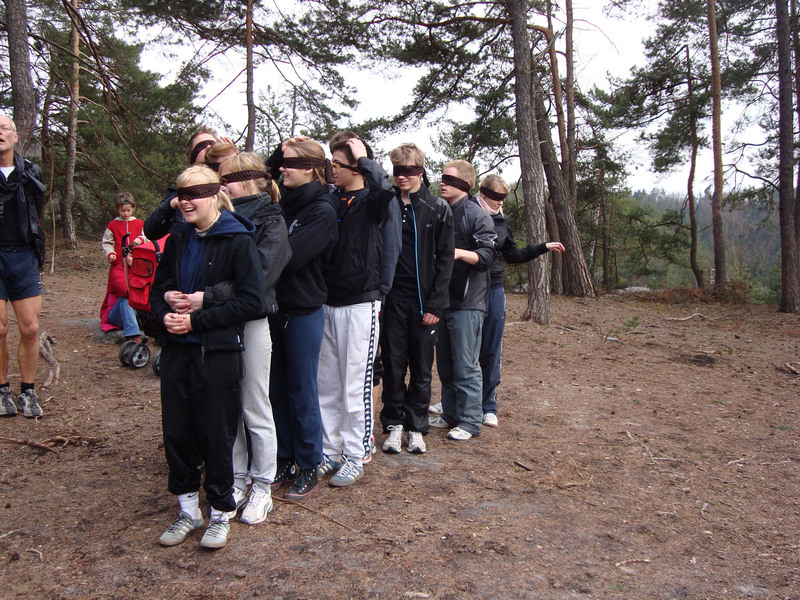 The program can also be altered and customized towards specific targets that the group leader has indentified.. 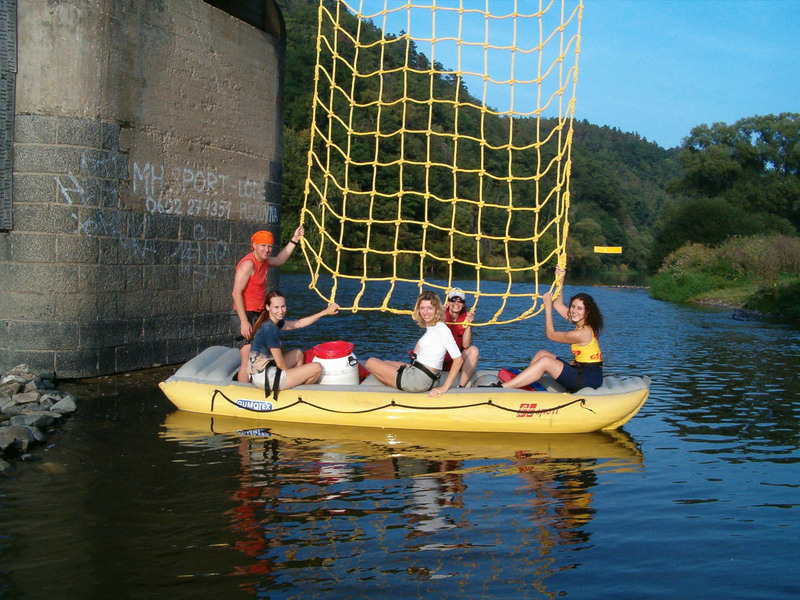 Above all, the Team Spirit is enjoyable, adventurous and fun-filled. 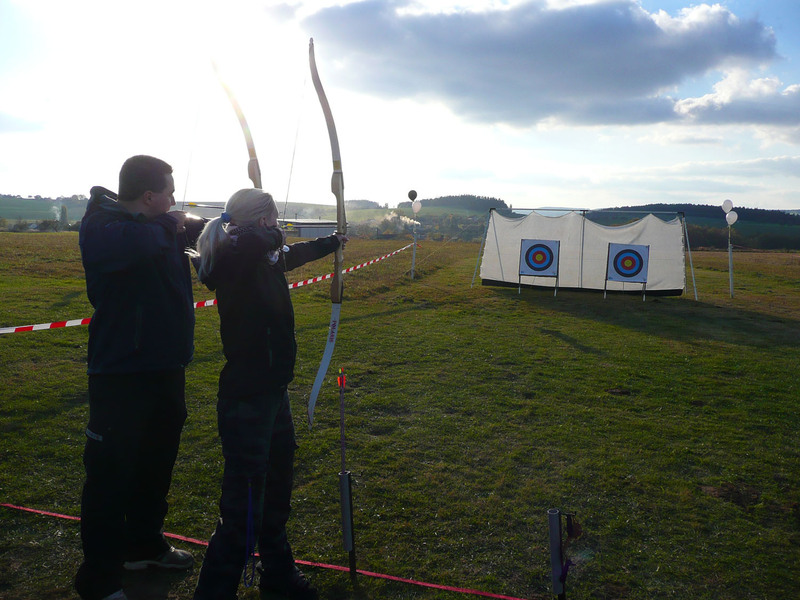 Professional Centres – catering for both schools and corporate team building courses. 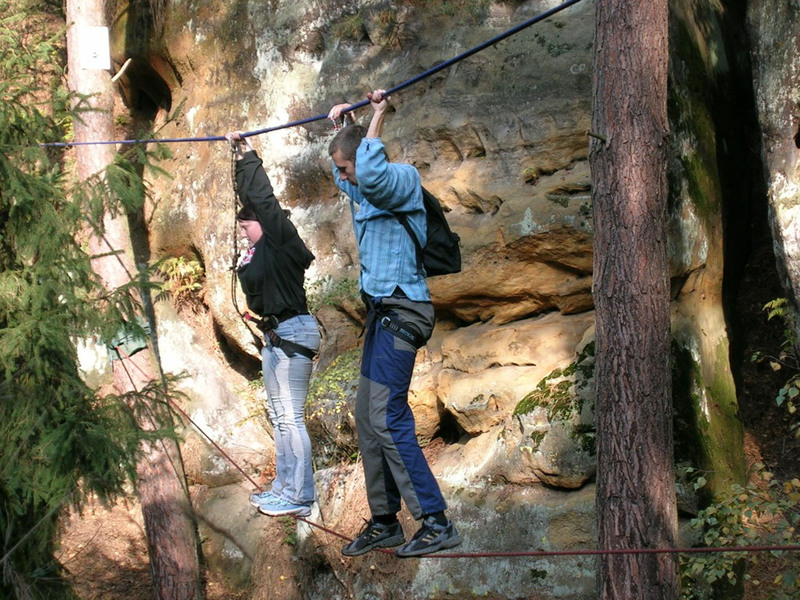 The High Ropes Course consists of a number of separate courses that vary in height and difficulty. 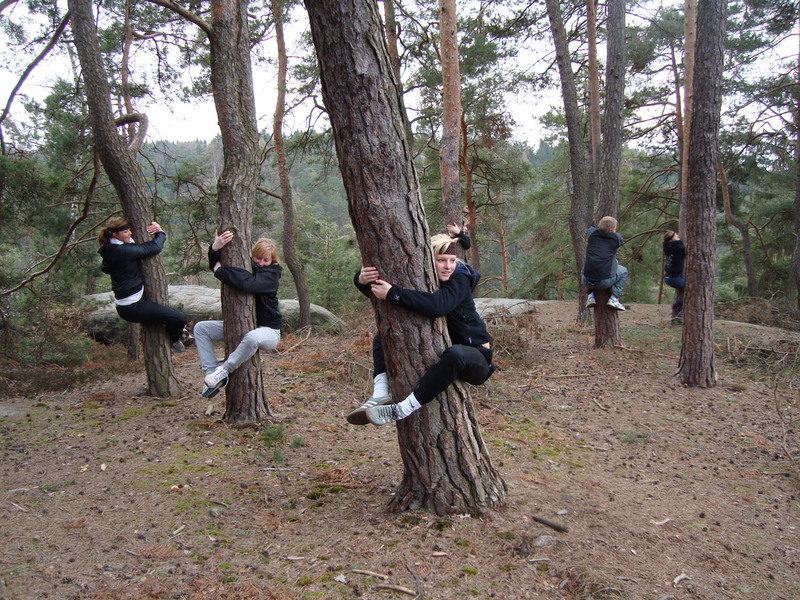 They are typically situated in a park-like setting among tall trees or poles. 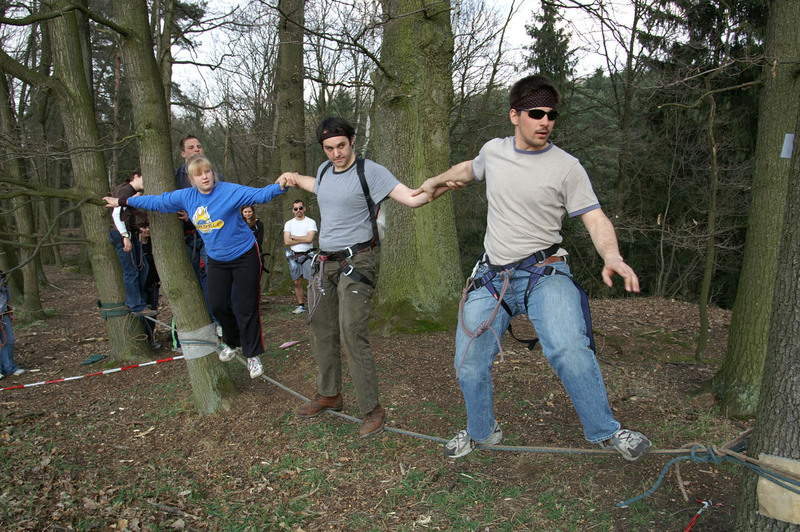 The High ropes course consist of challenges that vary from balance beams to cable crossings , to complex climbing structures. 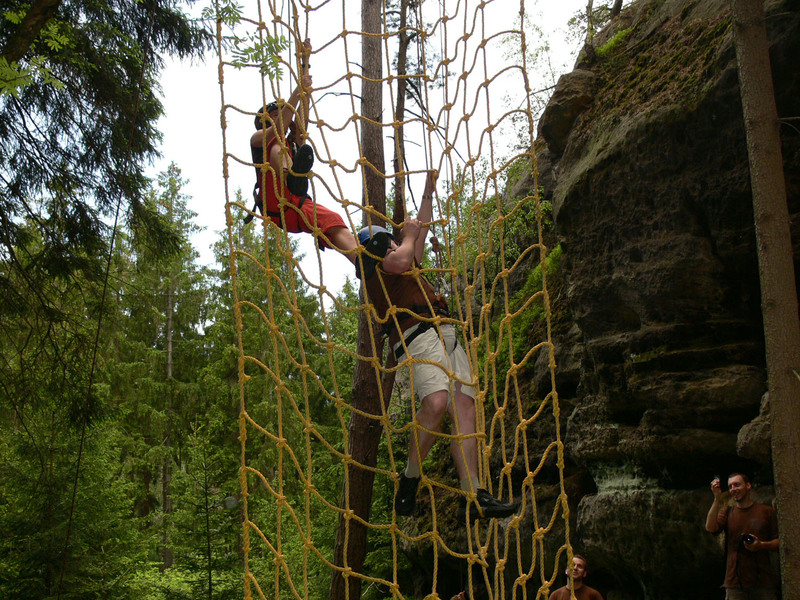 Each participant can choose the level of difficulty. We begin the high ropes course by outfitting the group with helmets and safety harnesses. The group is then given a tour of the less difficult courses. 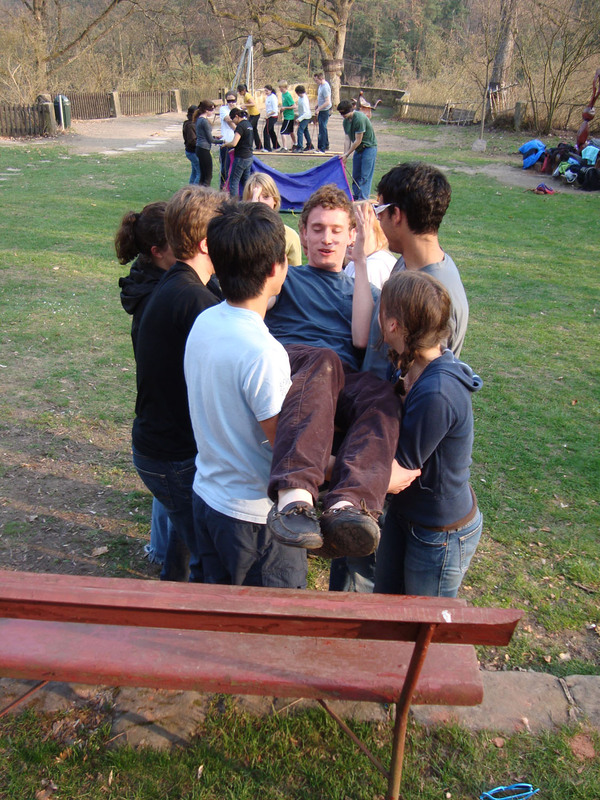 When their questions are answered and their fears allayed, we then teach group members how to operate the belay system. 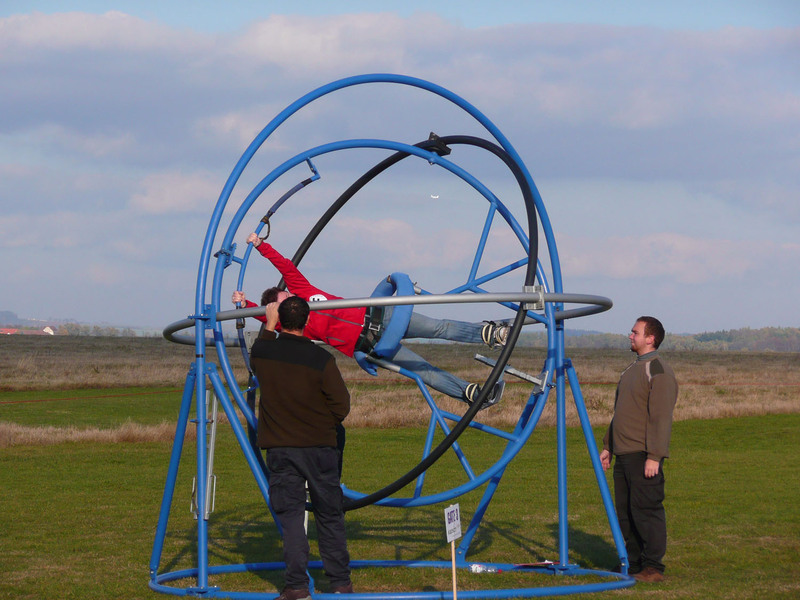 Each person is given time to practice and become confident operating the system. 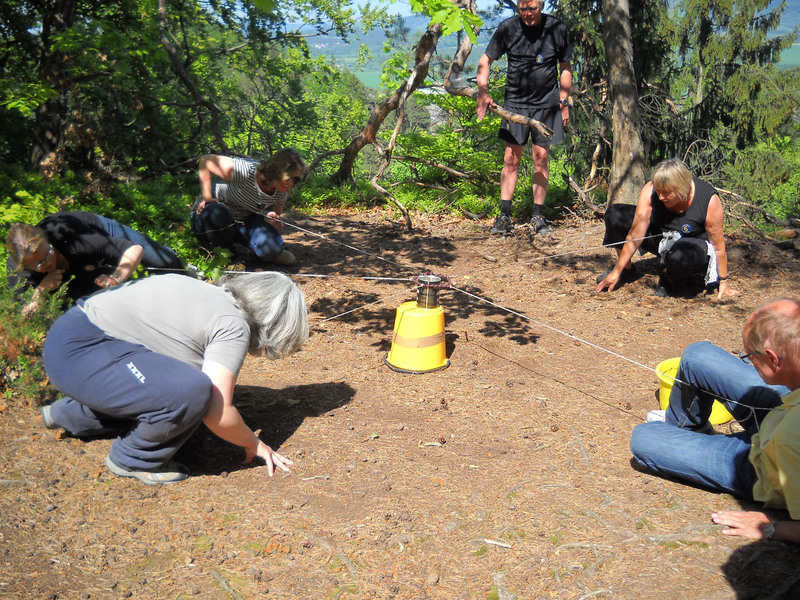 After the practice time is complete, the group then is then encouraged to help each other progress through the more challenging courses, while being closely supervised by our staff.